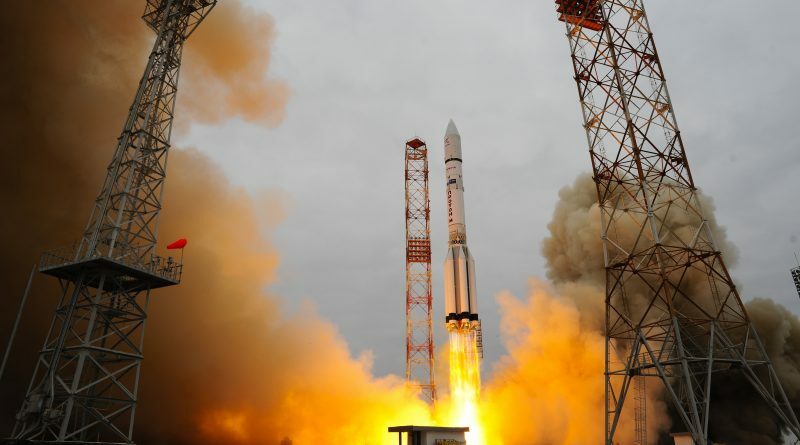 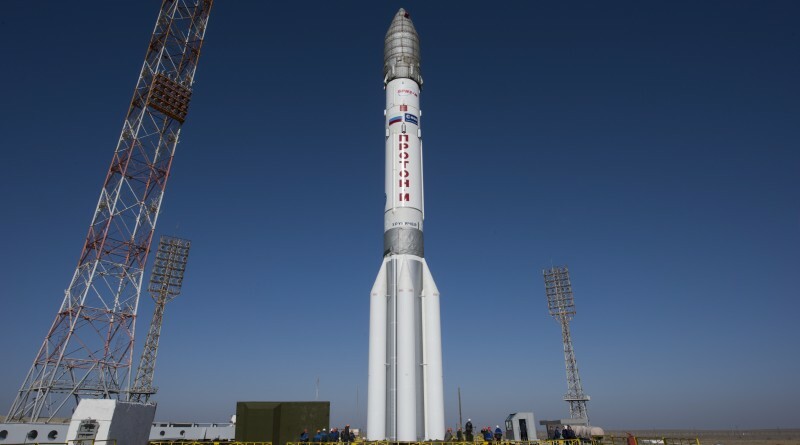 A heavy-lift Proton-M rocket lifted off from the Baikonur Cosmodrome on Monday, carrying the Russian-European ExoMars 2016 spacecraft to set out on a nine-month journey to Mars for an ambitious mission of discovery to unlock the secrets of the Martian past and present. 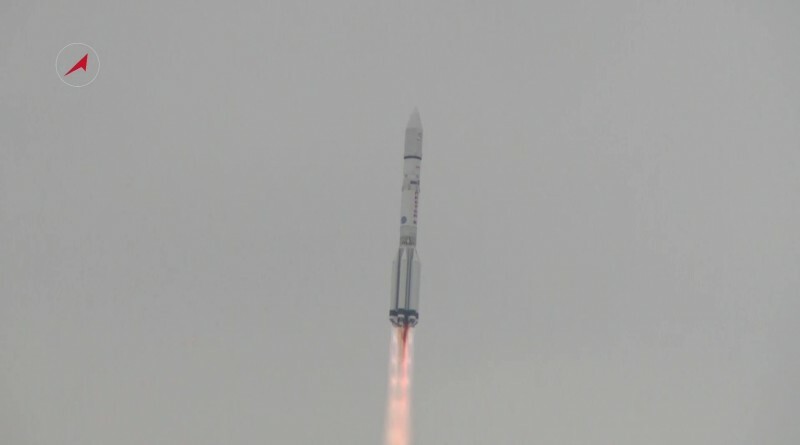 A Proton-M rocket lifted off from the Baikonur Cosmodrome at 9:31 UTC on Monday, carrying the Russian-European ExoMars 2016 mission, set for a seven-month flight to deliver to Mars the Trace Gas Orbiter to study the Martian atmosphere and the Schiaparelli lander for an Entry, Descent and Landing demonstration. 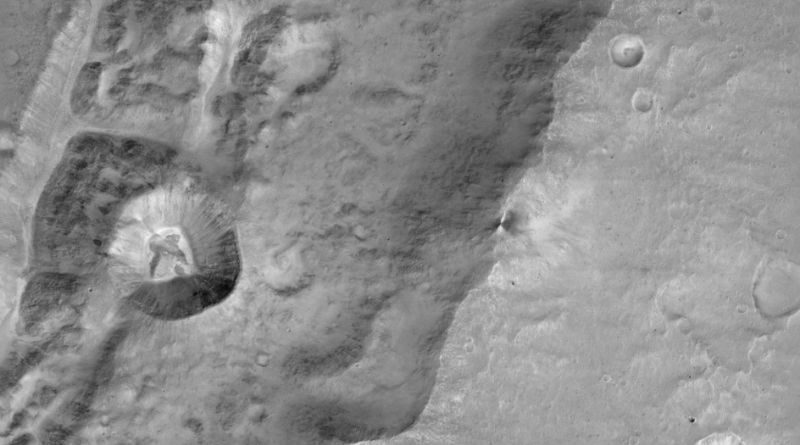 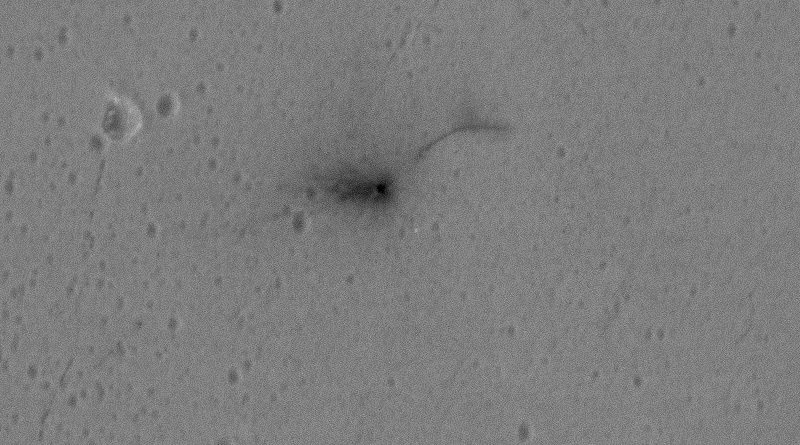 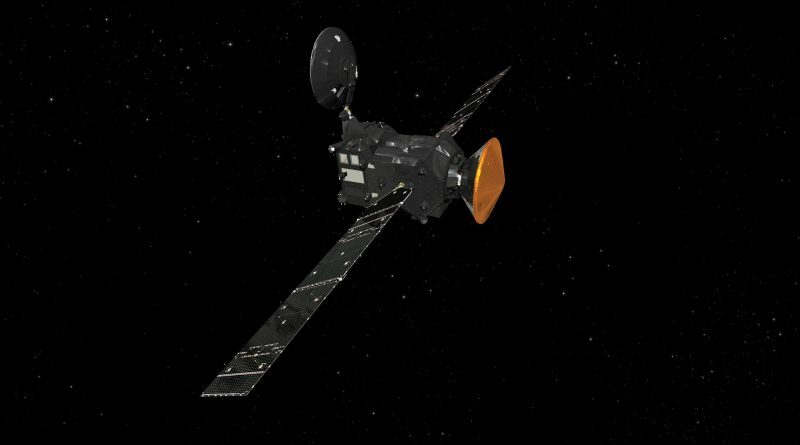 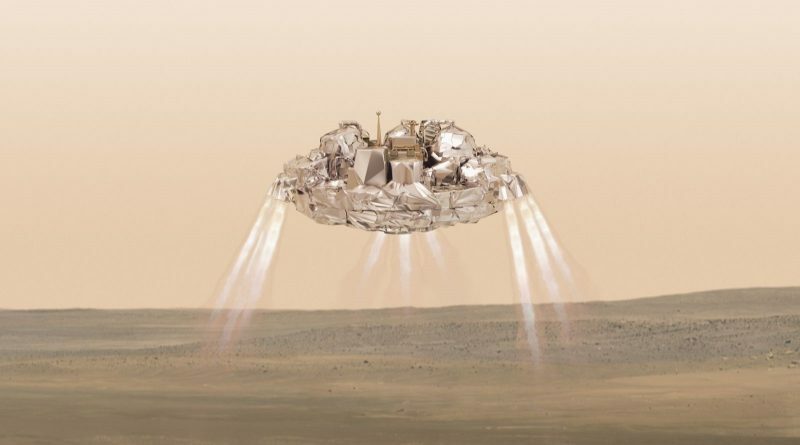 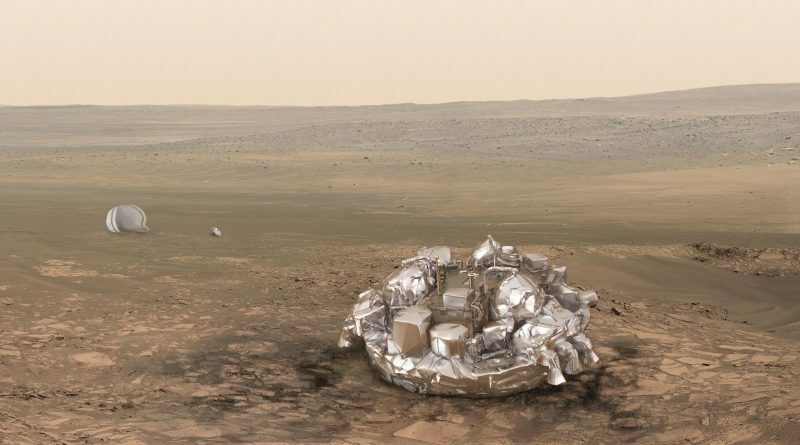 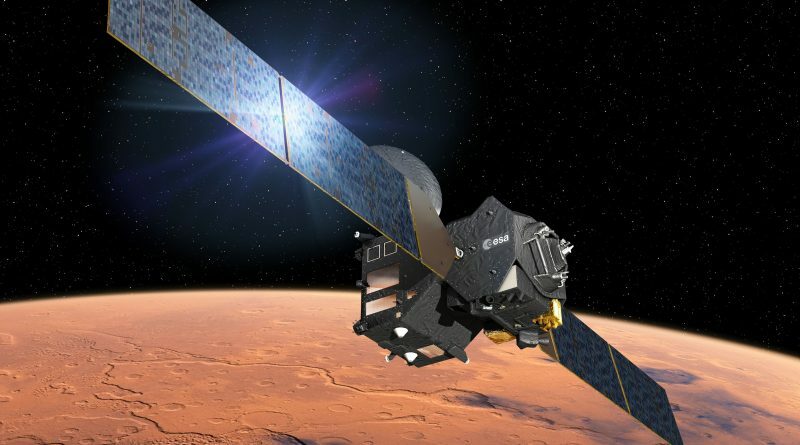 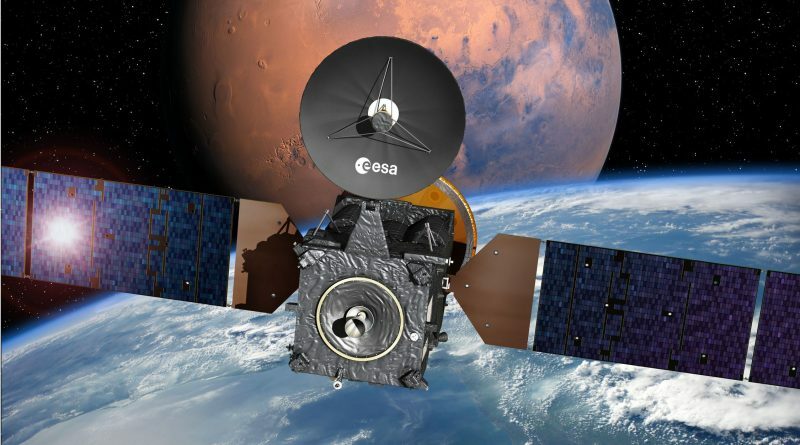 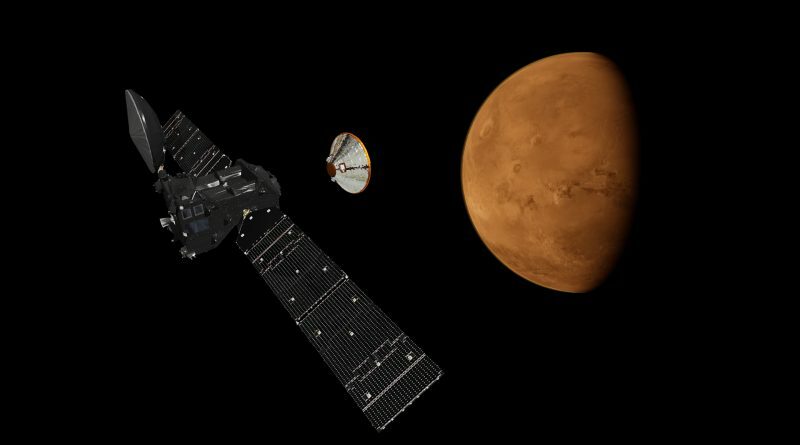 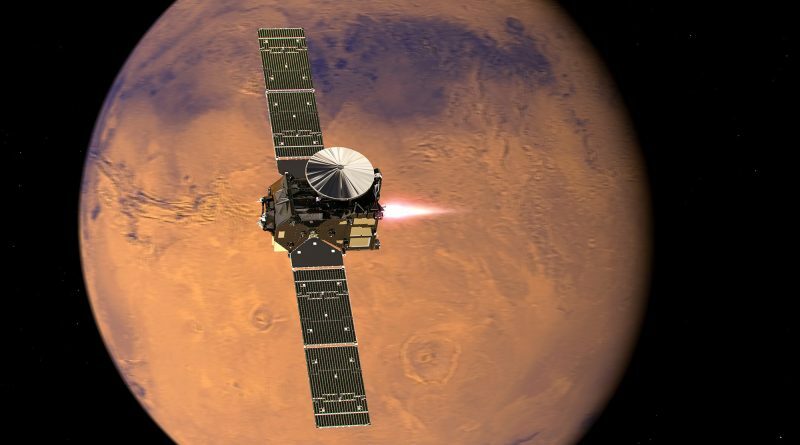 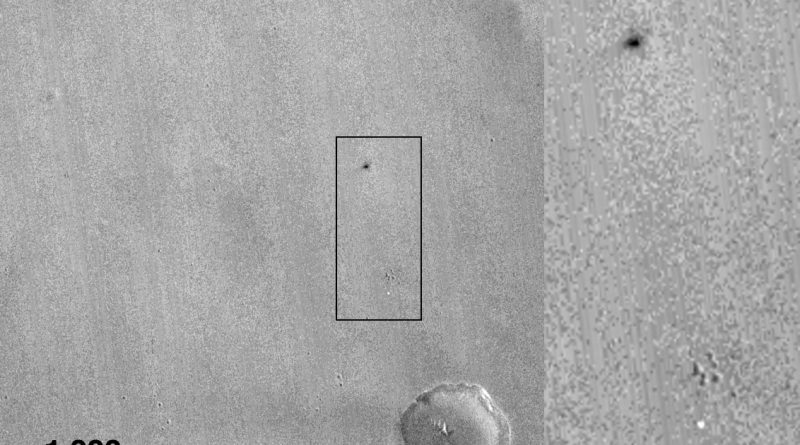 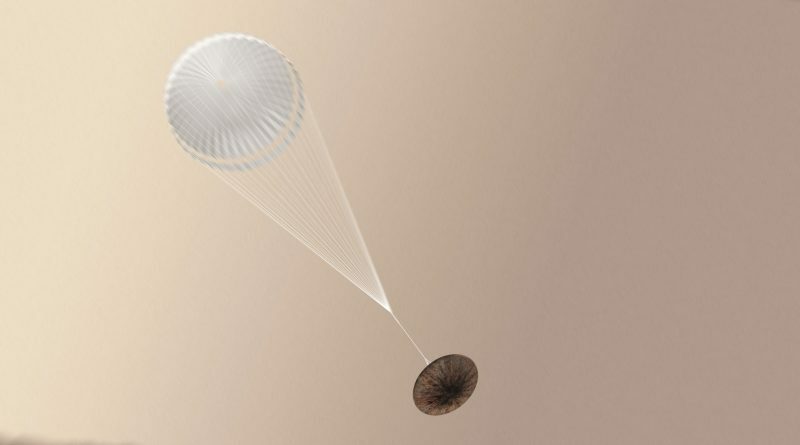 ExoMars 2016 is set for liftoff atop a Russian Proton rocket on Monday, blasting off from Site 200/39 at the Baikonur Cosmodrome at 9:31:42 UTC on a mission of ten hours and 44 minutes, delivering the 4,332-Kilogram Trace Gas Orbiter and Schiaparelli lander to a trans-Martian Trajectory for a seven-month transit.